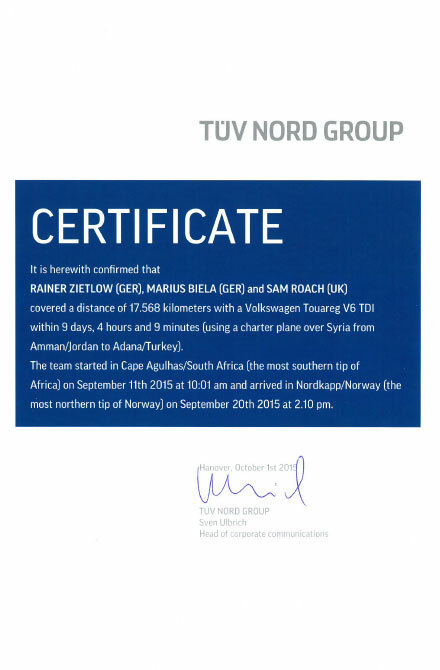 Zietlow's 10th project and 3rd long-distance world record. 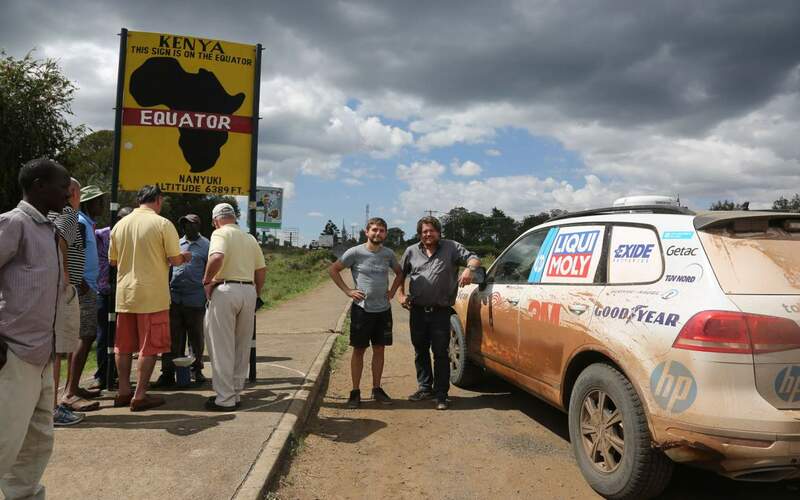 Rainer Zietlow, Marius Biela, photographer and cameraman, and Matthias Prillwitz, a former rally driver, travelled 17.000 km from the northernmost point of Europe, Nordkapp, to the southernmost tip of Africa, Cape Agulhas, in new world record time of 21 days and 16 hours. 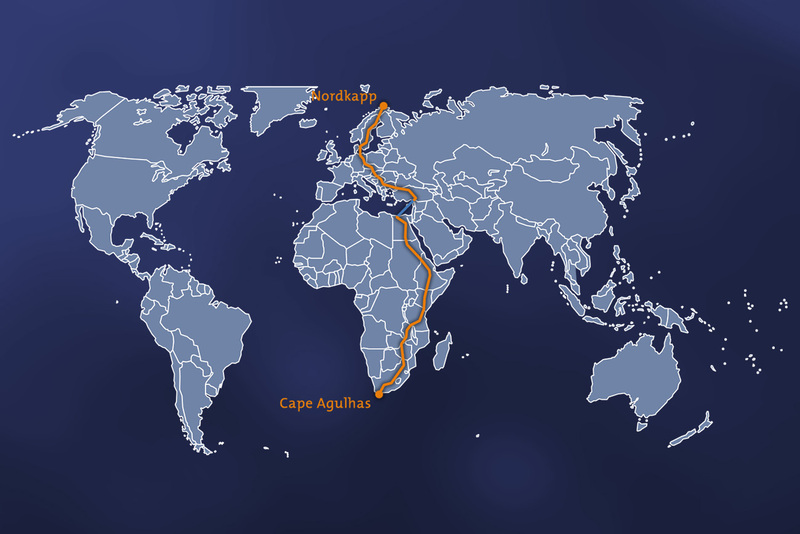 The drive took them through a whole of 19 countries, through Europe and East Africa - connected via a plane flight from Adana, Turkey, to Mersa Matruh in Egypt. 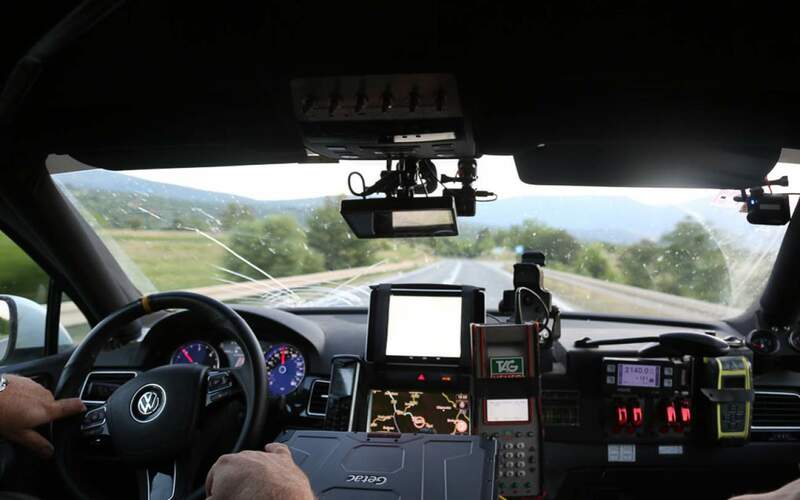 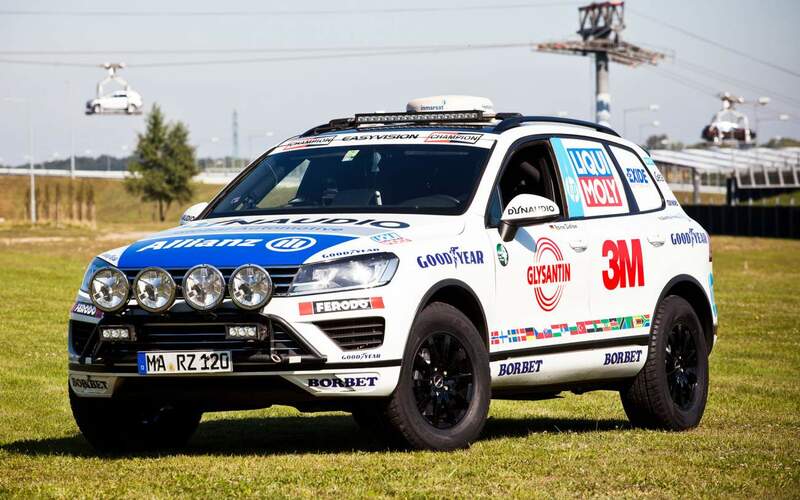 The only modifications made for this ultimate endurance test were to add a rollover cage and two auxiliary fuel tanks to achieve a range of more than 3,000 kilometers per fuel stop. 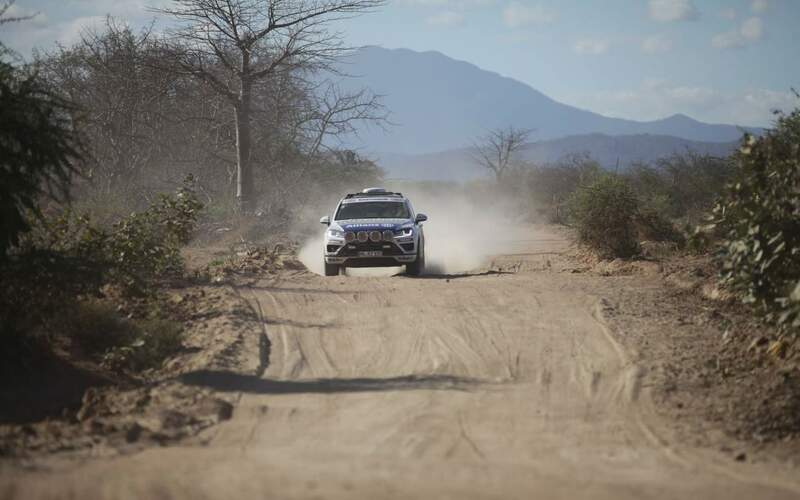 A hard time for the team began with an accident near Iringa, Ethiopia, after 6 days of driving. 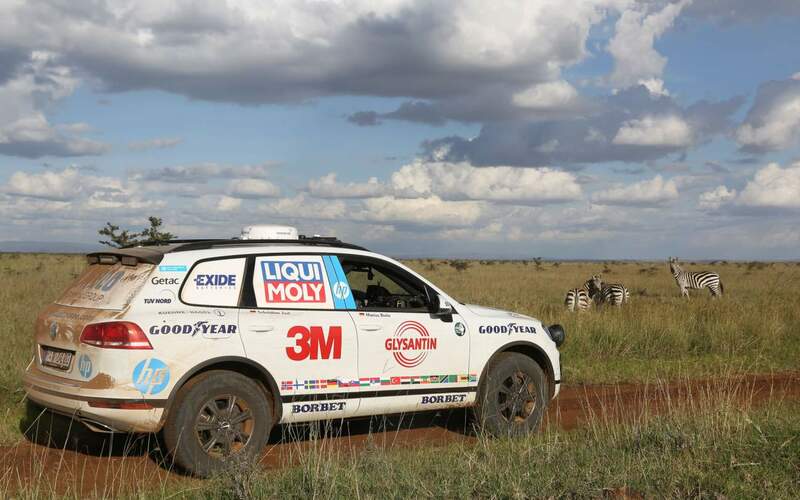 However, no one was hurt and thanks to good team work and great partners the Touareg was back on the road after 13 days of repair. 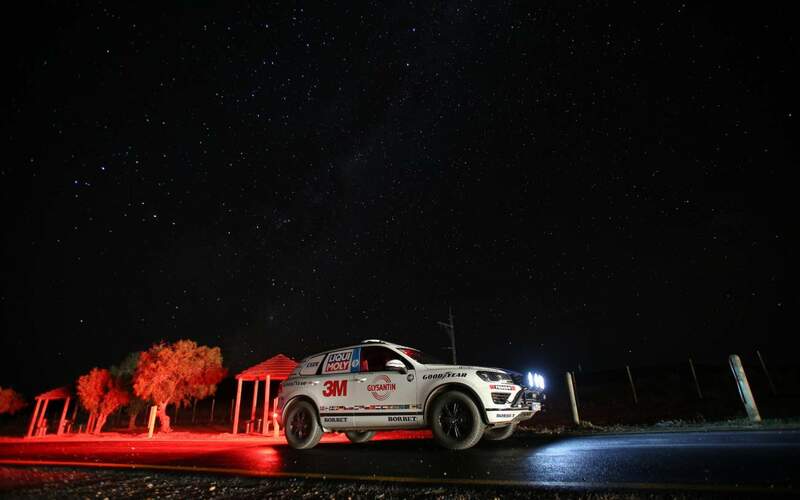 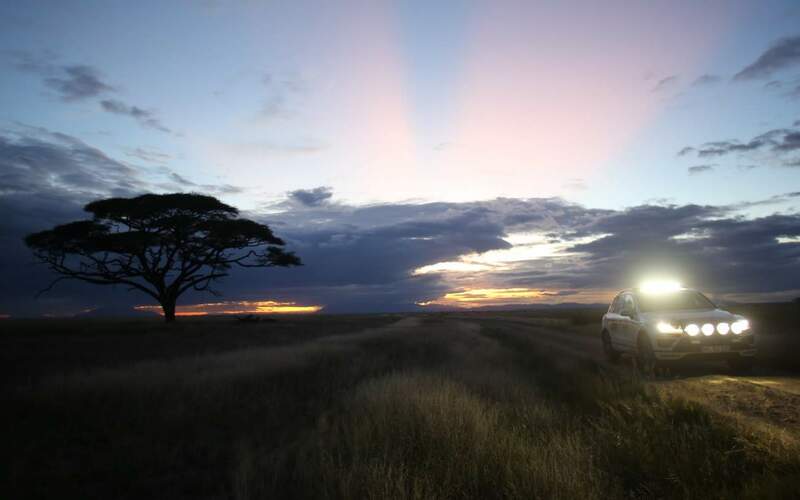 At October 12, 2014, Zietlow, Biela and Prillwitz arrived at Cape Agulhas, the southernmost tip of Africa, after a driving time of 8 days and 10 hours – and achieved a new world record time of 21 days and 16 hours. 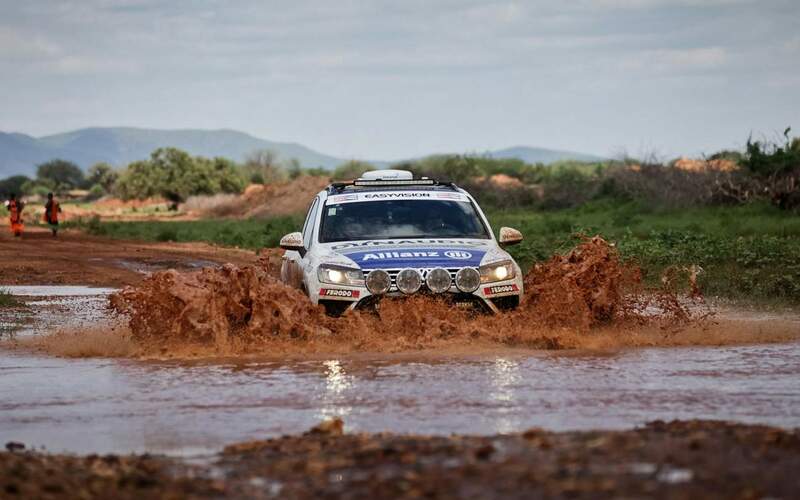 Once more, Rainer Zietlow donated 20 Euro-cents per kilometer to two SOS Children's Villages in Zambia and Tanzania and visited both villages personally with the Touareg. 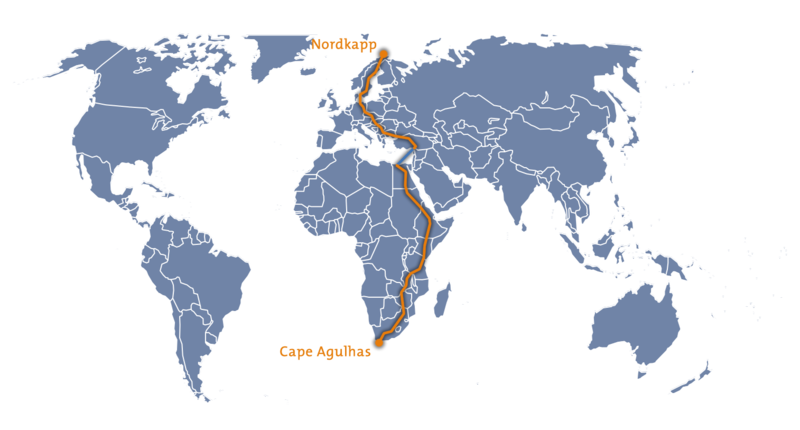 He also supported Food and Trees for Africa (FTFA), which made the entire "Touareg CapetoCape"-project CO2- and climate-neutral, including the record tour and the previous scouting tour.